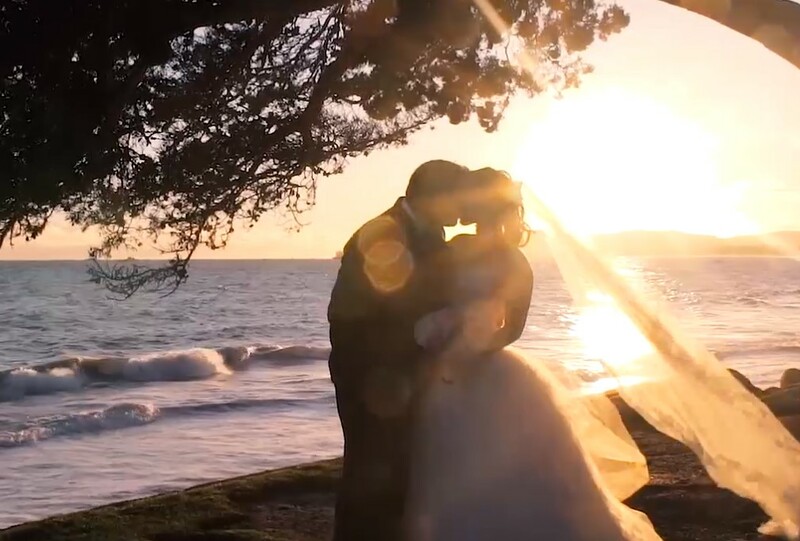 As the leading wedding photography and videography agency in Orange County, Lin & Jirsa is proud to provide its services throughout Orange County and other areas in Southern California. We’ll make sure to capture the magic of your wedding day including the wedding preparation and the ceremony itself, couples photography (including the sneakout) as well as wedding reception and party. Located in Tustin, Lin and Jirsa is located on Warner Ave conveniently close to the 55. Fortunately, Orange County is home to beautiful scenery and is also a short trip from other scenic areas. Our world-class Orange County wedding photographers will make sure this beautiful event is captured in our amazing wedding pictures. Orange County, California is home to about three million people. It’s the sixth most populous country in the entire United States. The history of the region dates back many centuries. During this time, several Native American tribes made this area their home. In the 1770’s, several Spanish explorers made this area their regional base. After land grants were issued by the Mexican government, the population began to grow. A drought in the 1860’s led to the formation of other industries and varied types of settlers. People quickly realized all kinds of crops could be grown here including citrus fruit and avocados. After the Pacific Electric Railway in 1904, the region saw growth as people from other parts of California made this area their weekend home. Further growth has continued as people from other parts of the world have found their way to Southern California. This area has what is known as a Mediterranean climate. This type of climate means relatively mild winters where temps rarely fall below sixty degrees. Rain is common in some parts of the county but can be scarce in other places. Summers tend to be hot with temperatures well into the nineties not uncommon. On average, the county only gets about thirteen inches of rain in any given year. This is much lower compared to the American average of about thirty-nine annual inches of rain. Snow is almost never seen in any part of the country even during the winter. Orange County includes about eight hundred square miles of land. It is bordered on one side by the Pacific Ocean and includes hundreds of miles of coastal beaches. Much of the county lies within the Los Angeles basin, a coastal plain with shallow valleys. Several mountains lie within the county including the Santa Anas. The Santa Ana River flows through much of the community. It roughly divides the county into Northwestern and southeastern sections. In the last few decades, many major corporations have chosen to make this part of the United States their headquarters. Many Fortune Five Hundred companies have found a great deal to like here including the low corporate taxes, educated population, and ease of access to many kinds of markets. Highly diverse industries have helped increase economic opportunity and sustain it long term. Technology companies are part of the local industry as well as other companies such as the energy sector. Many major fast food chains have also chosen to locate in Orange County. In addition, there are also many start-ups as well as companies geared towards the needs and wants of the Millennial generation. Farming, real estate and the entertainment industry also employ many community residents.